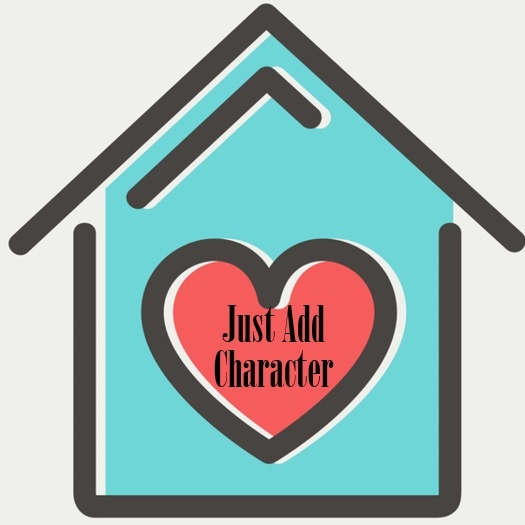 What Adds Character to Your New Poconos Home? Sometimes you hear someone talk about a house having character. But what does that really mean? And how can you add character to your home?